﻿ Big Chef/Little Chef | Just Cooking | Kerry's premier & much loved Cookery school in Firies. 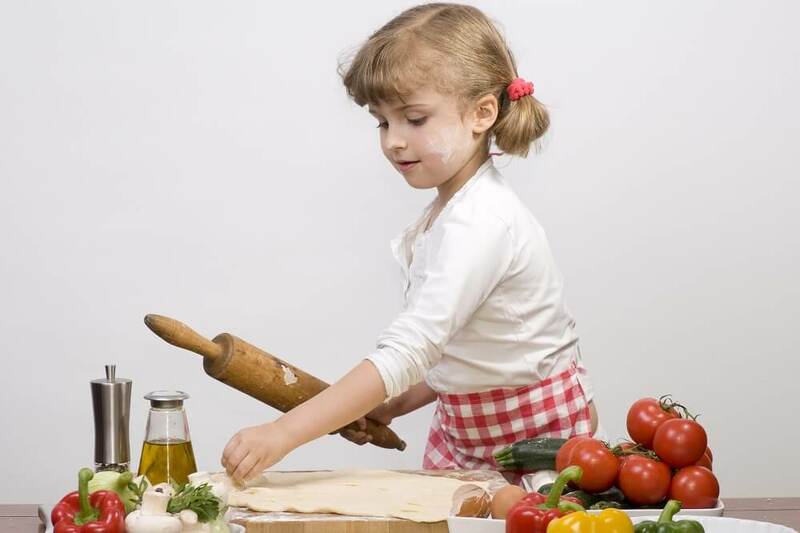 Cooking course for you and your child to cook together in a fun way! This course is €60. If you wish to book it for more then one person, the form will automatically update. Please fill out the form to the right and we will get you all booked up. We look forward to seeing you in the Just Cooking kitchen.